Spring Chinook angling on the Columbia River is open through Friday to both boat and bank anglers from Tongue Point upstream to Bonneville Dam; and from Tower Island Power Lines upstream to the Oregon/Washington border above McNary Dam, plus the banks only between Bonneville Dam and Tower Island Power Lines. The bag limit is two adult salmonids. Angling for shad is open from Buoy 10 upstream to Bonneville Dam. On Friday, Bonneville and The Dalles pools will be open to the retention of white sturgeon. The McNary Pool is open to the retention of legal white sturgeon through July 31. Anglers are reminded that spawning sanctuaries are in effect. Trout fishing continues to be good in Region 5 lakes. Portland to Wauna Powerlines — Closed for retention. Eight sublegal sturgeon released for one boat (four anglers). Wauna Powerlines to Clatsop Spit bank — Closed for retention. One legal white sturgeon kept for 17 bank anglers. Buoy 10 to Wauna Powerlines boats — Closed for retention. Weekend checking showed 139 legal white sturgeon kept, plus 244 sublegal, 253 oversize and two green sturgeon released for 121 boats (401 anglers). 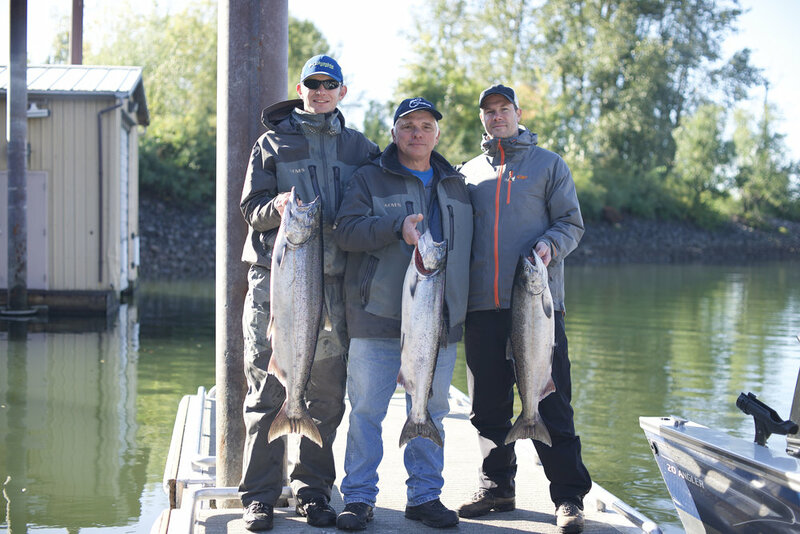 Gorge Bank — Five adult Chinook kept for 22 bank anglers; and weekend checking of shad anglers showed 2,564 shad kept, plus 51 shad released for 191 shad anglers. Gorge boats (below Beacon Rock) — One adult Chinook kept for three salmonid boats (11 anglers); and 685 shad kept for 11 shad boats (33 anglers). Troutdale boats — No catch for one salmonid boat (three anglers); and no catch for one shad boat (two anglers). 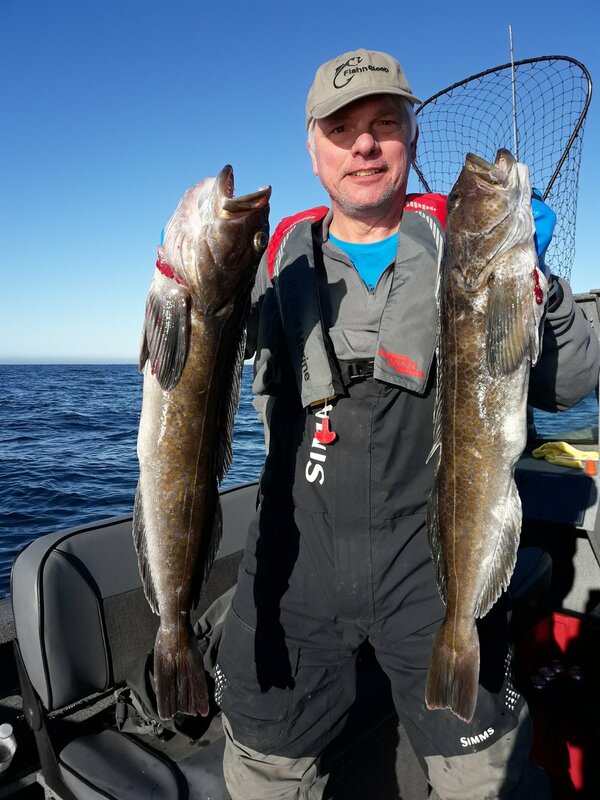 Portland to Westport bank — Weekend checking showed three adult Chinook and five steelhead kept for 52 bank anglers. 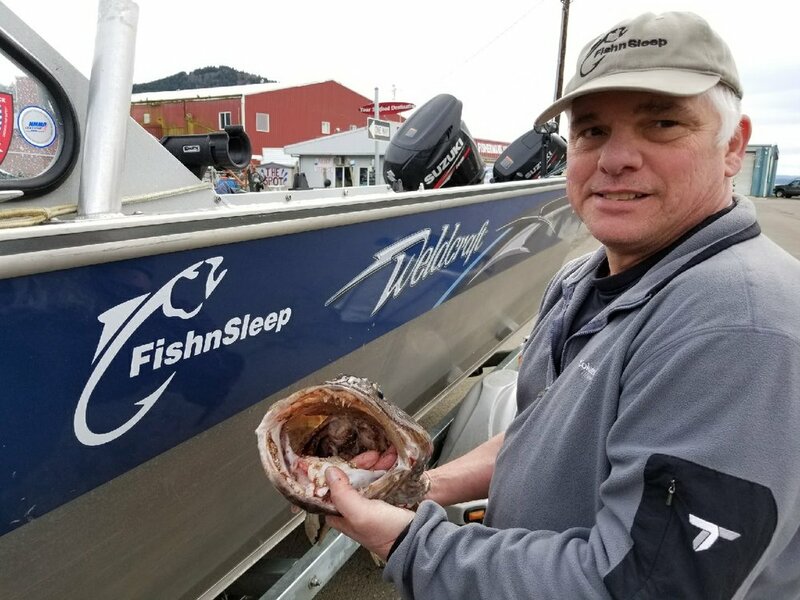 Portland to St. Helens boats — No catch for four salmonid boats (nine anglers). 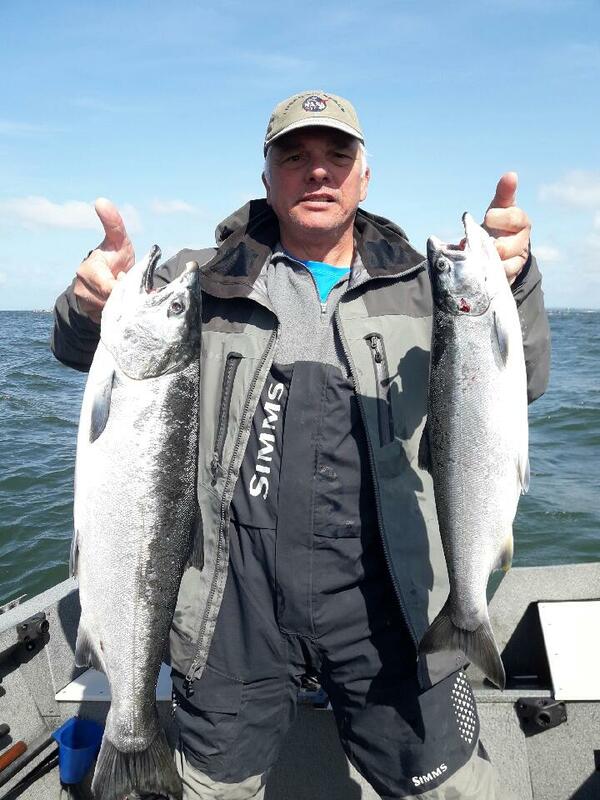 Westport to Buoy 10 boats — One steelhead released for four boats (11 anglers). Bonneville Pool (Bonneville Dam upstream to The Dalles Dam) — No catch for five bank anglers. The Dalles Pool (The Dalles Dam upstream to John Day Dam) — One adult Chinook kept for 11 bank anglers. John Day Pool (John Day Dam upstream to McNary Dam) — One adult Chinook released for six bank anglers; and four adult Chinook kept for eight boats (21 anglers). The Dalles Pool — Weekly checking showed 53 walleye kept for 11 boats (23 anglers). John Day Pool — No catch for one bank angler; and 152 walleye kept, plus seven walleye released for 16 boats (43 anglers).